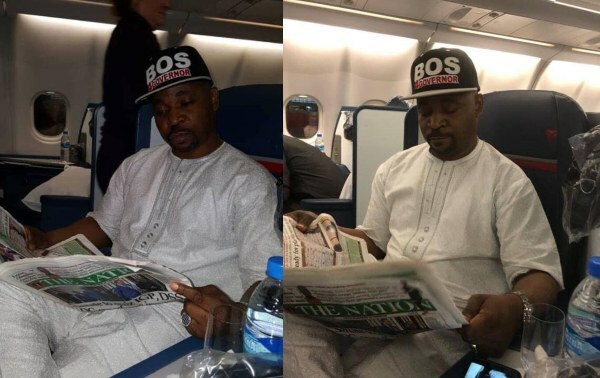 MC Oluomo was pictured on board a plane to the United States after he was stabbed at the flag-off of Lagos APC Governorship rally. 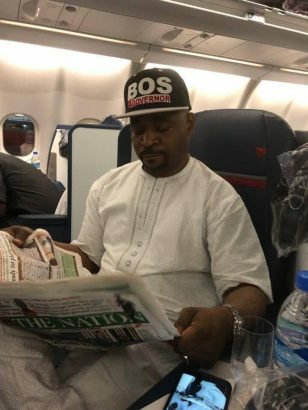 MC Oluomo who is the treasurer of National Union of Road Transport Workers Lagos state chapter was pictured on board a Delta airline shortly after he was discharged on Tuesday from Eko Hospital. 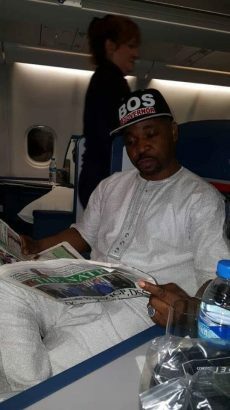 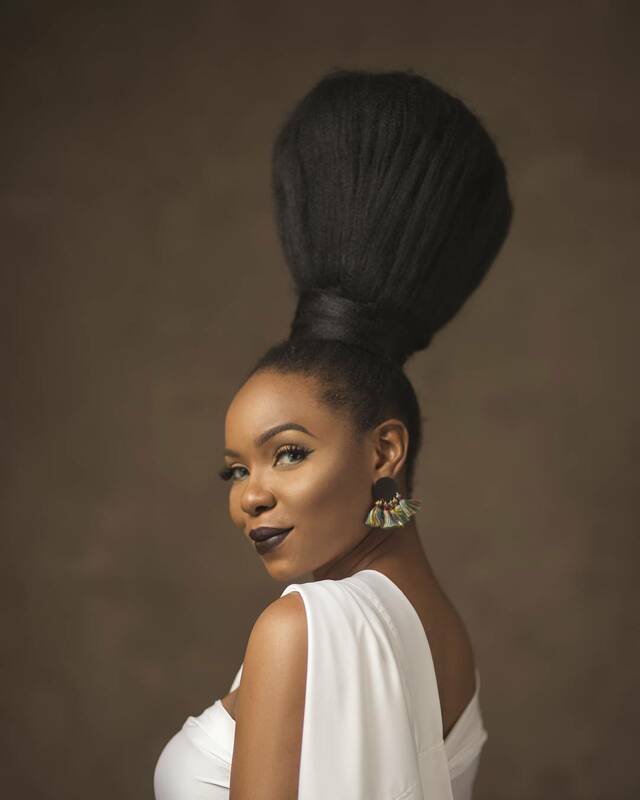 According to sources, the NURTW boss traveled to the US where he is a citizen with his doctor and another relation, for more medical examination and possible treatment. 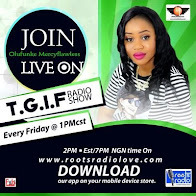 This is to ascertain if he is medically okay and also to get enough rest ahead of the 2019 general elections.